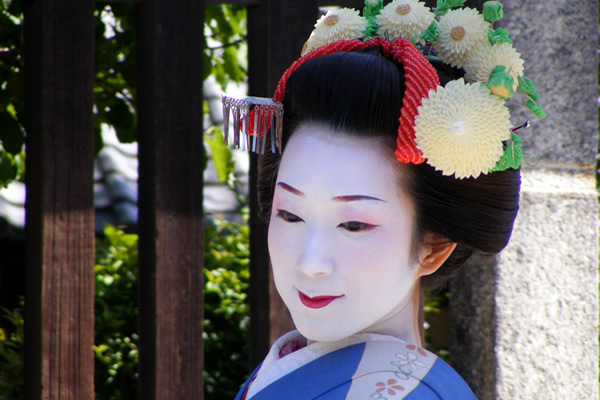 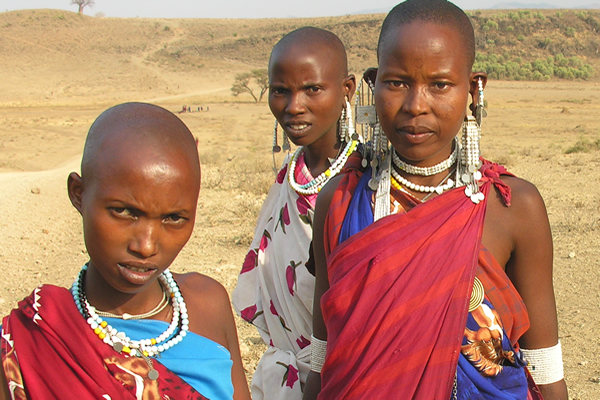 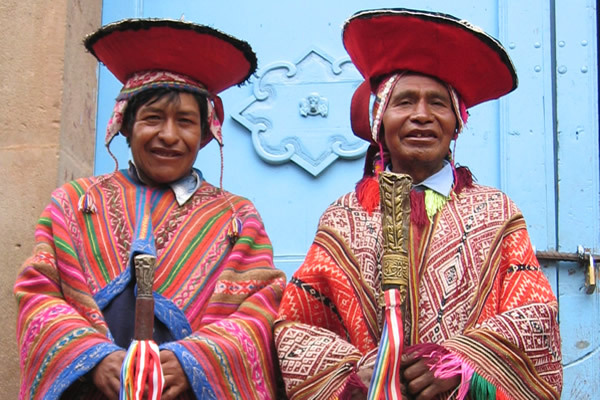 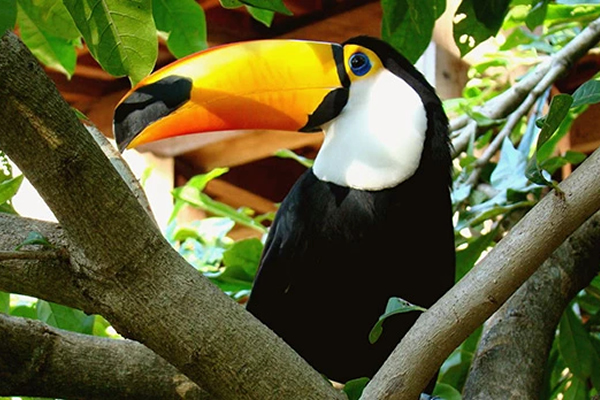 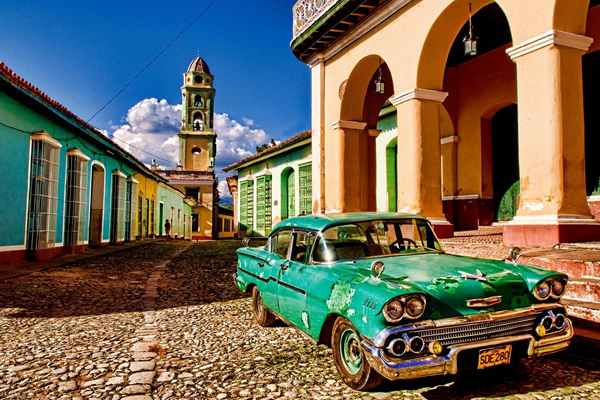 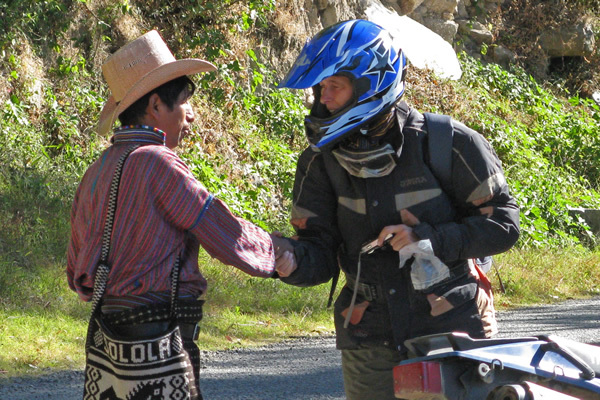 Our adventure tours have a strong cultural component. 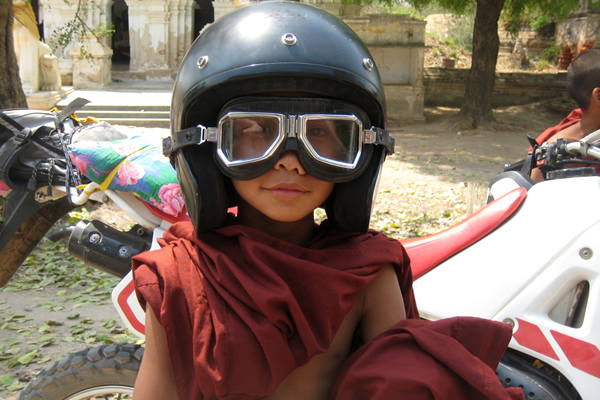 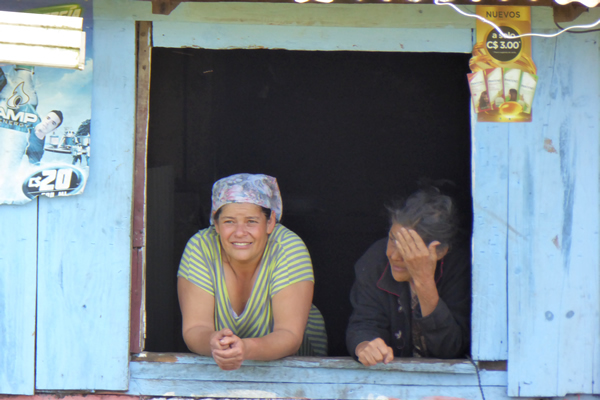 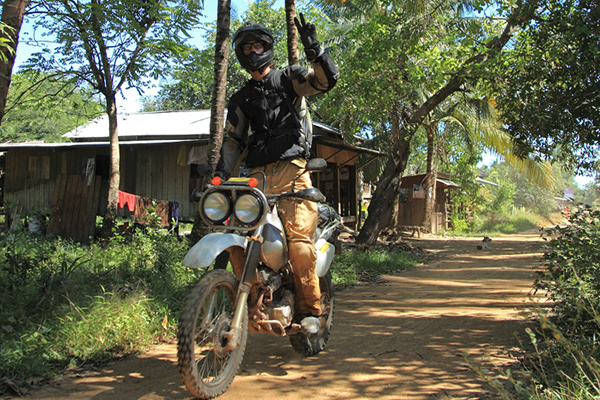 You meet the local people, see the beautifull places and ride a motorcycle. 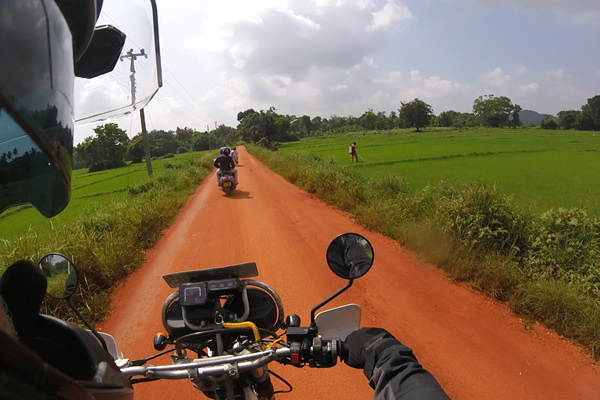 The perfect way to explore a country. 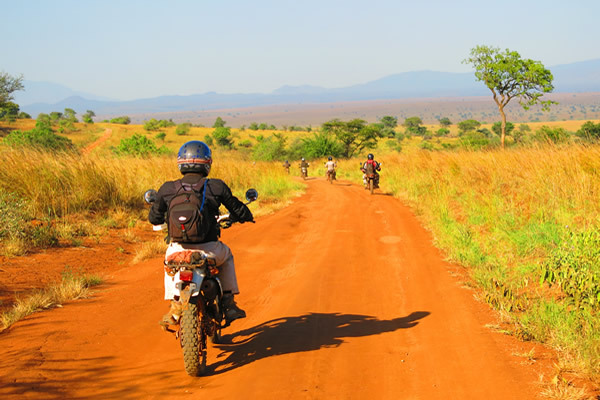 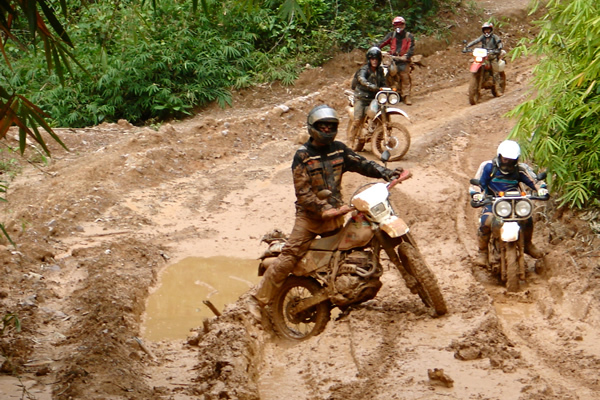 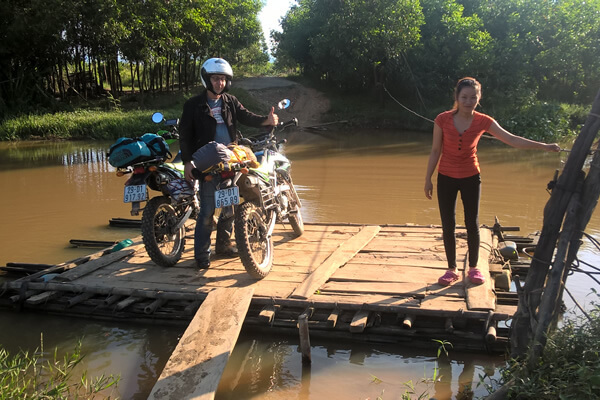 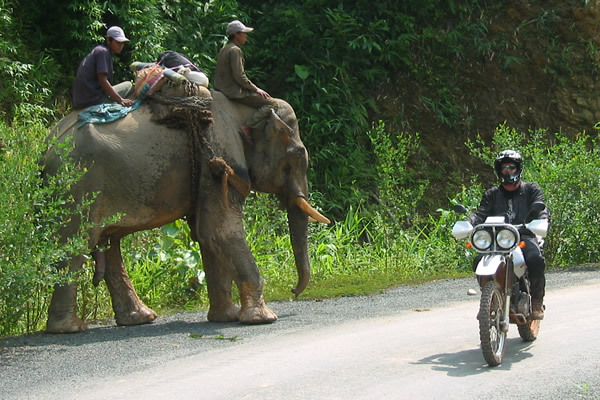 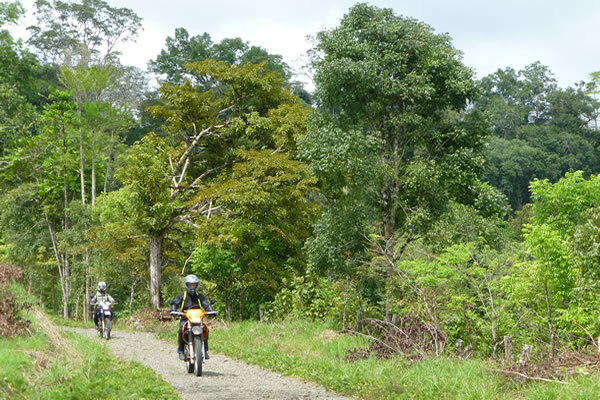 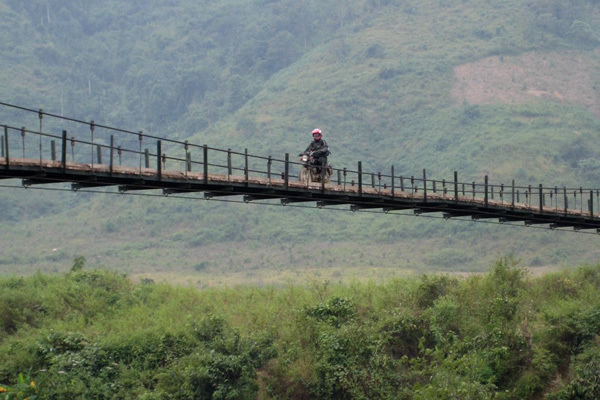 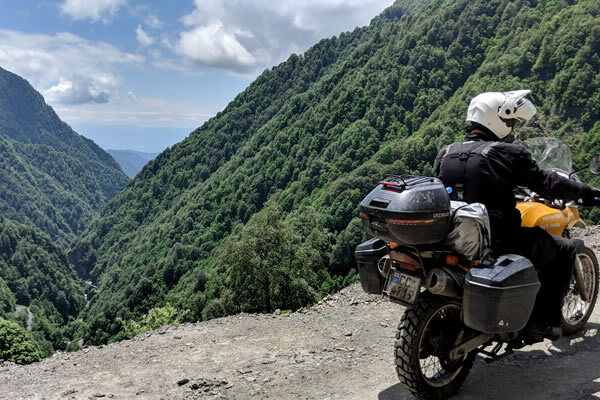 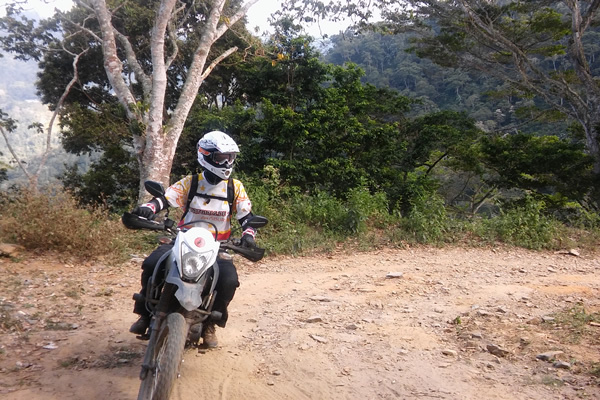 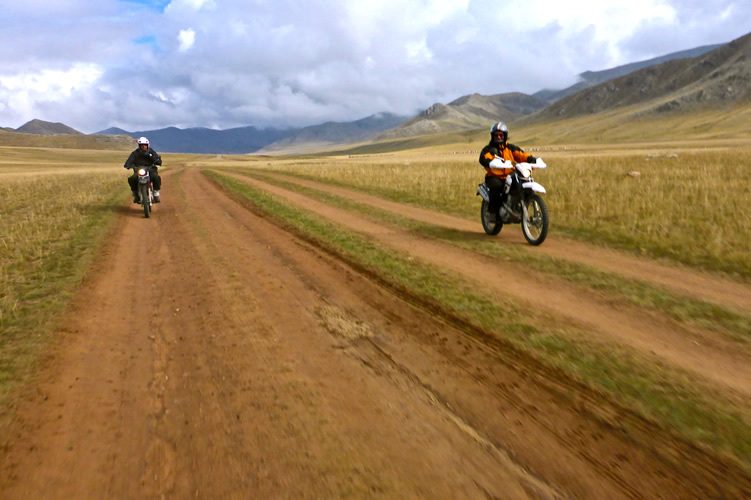 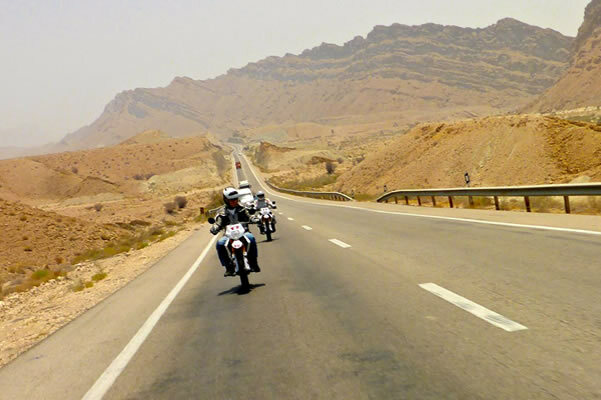 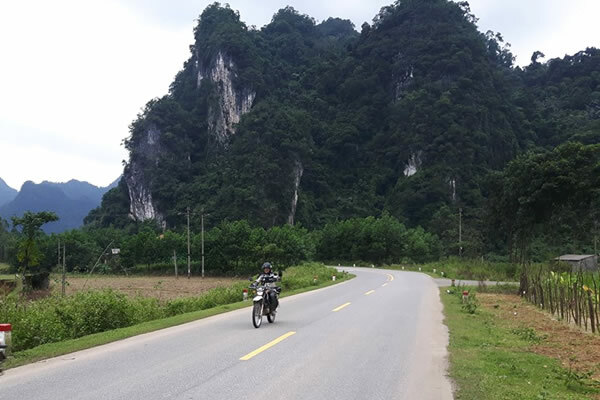 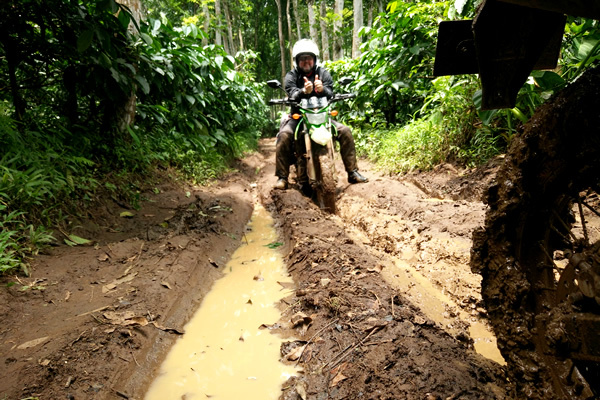 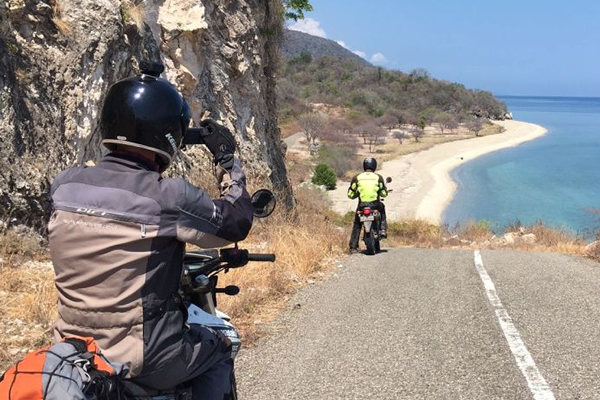 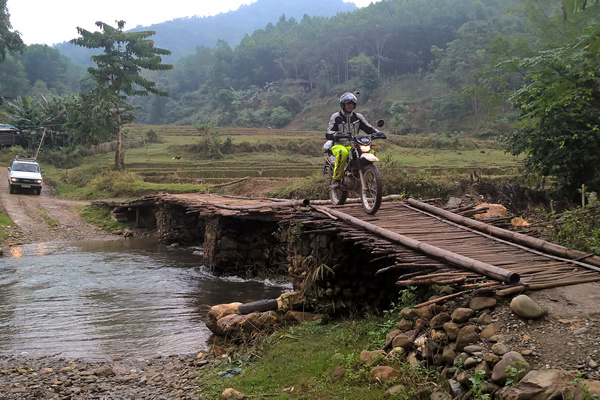 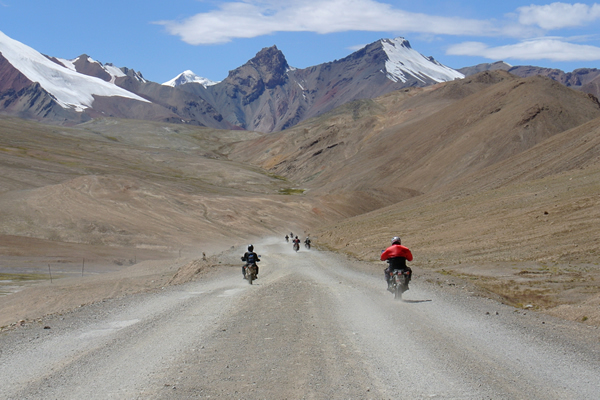 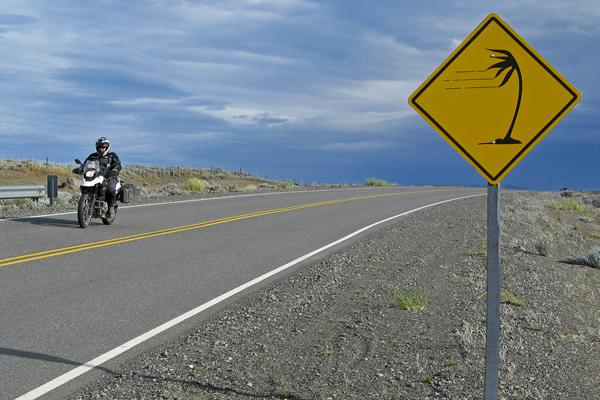 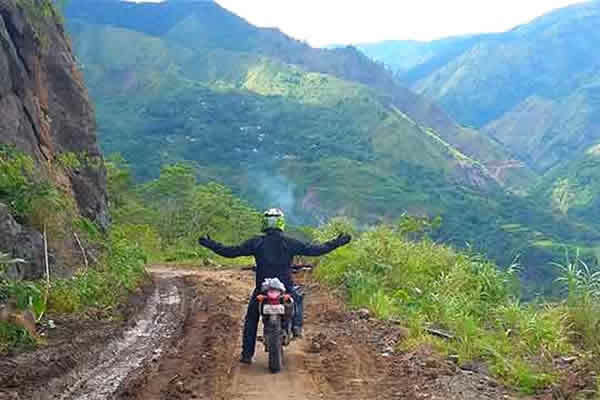 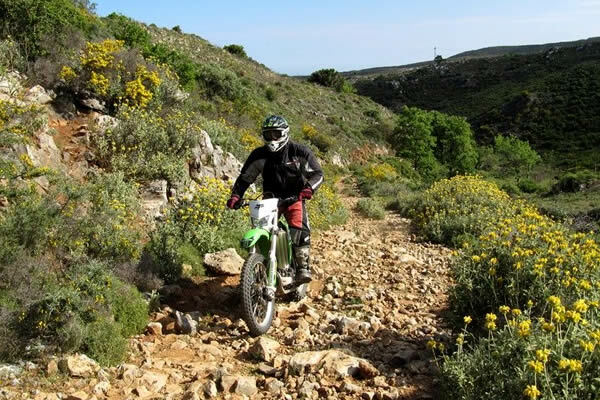 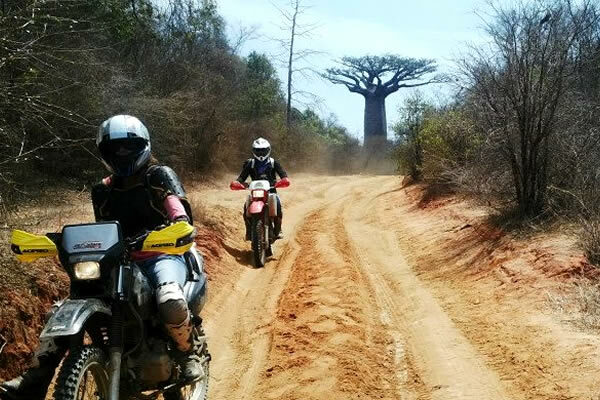 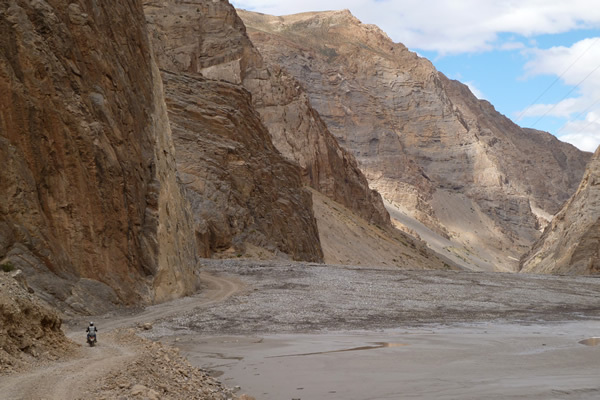 All our adventure tour are guided by one of our professional motorcycle guides, have a supportvehicle and mechanic on tour and contain max 12 riders.